A dolphin trainer attaches a blue rubber ring to a dolphin’s beak. A piece of rope connects the ring to a blue rubber boat. A young girl, wearing an orange life jacket, sits in it, laughing with delight. The spectators, too, burst into laughter. 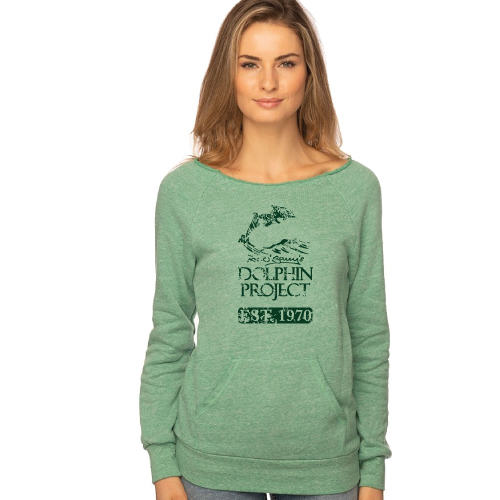 Their cheers and applause grow to a soaring roar as the dolphin races around the tank, pulling the boat. As soon as the dolphin completes the task, he rushes back to his trainer to receive his reward: a dead fish. This is the troubling circumstance that the applauding spectators do not know: The dolphin does not pull the boat because he thinks it’s fun or meaningful. He does it because he is hungry and anxious to please his trainer. He knows that complying with his trainer’s commands will earn the desired food reward. The stunt is deliberately designed to look like a fun-loving interaction between a dolphin and a child. To the dolphin, however, it holds no other meaning than that of being the key to obtaining a fish. They are well aware that humans are their only source of food. And that hunger is precisely what drives dolphin shows all over the world. Without it, and without the dolphins’ powerless predicament created by depriving them of the ability to forage on their own like they would in nature, it would not be possible to train them to sing, dance and jump on command. The dolphin trainer who holds the bucket of fish holds tremendous power over the dolphins. The dolphinarium at Duisburg Zoo in Germany opened its doors to the public in 1965. 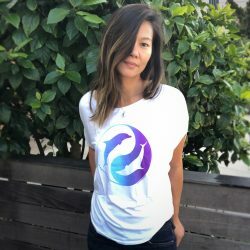 According to the website of Cetabase, which gathers and publishes information on the status of captive dolphins around the world, more than 60 dolphins have perished here. Many of them were captured from the wild. Dolphins that once swam in the waters of Florida, Argentina, Colombia, Mexico, Chile, Venezuela and Canada’s Hudson Bay have taken their last breath at Duisburg Zoo, far from their natural homes. 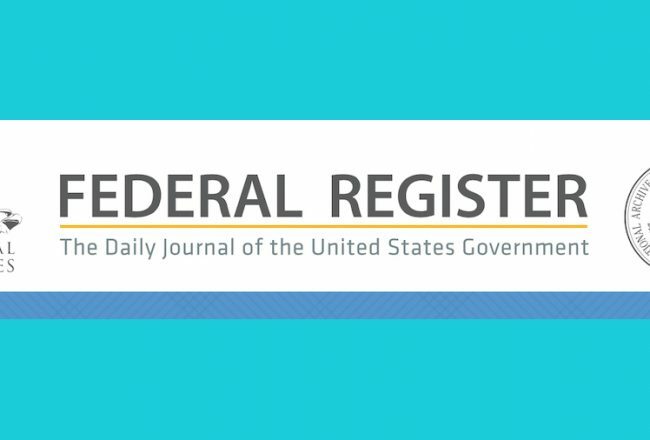 Among the deceased marine mammals are belugas, Commerson dolphins, Amazon River dolphins, tucuxi dolphins and, of course, bottlenose dolphins. Today, seven bottlenose dolphins and a single river dolphin live at the zoo. While the lone river dolphin spends its time swimming in endless circles in its minuscule confinement, the bottlenose dolphins are contained in a concrete tank inside a roof-covered stadium. 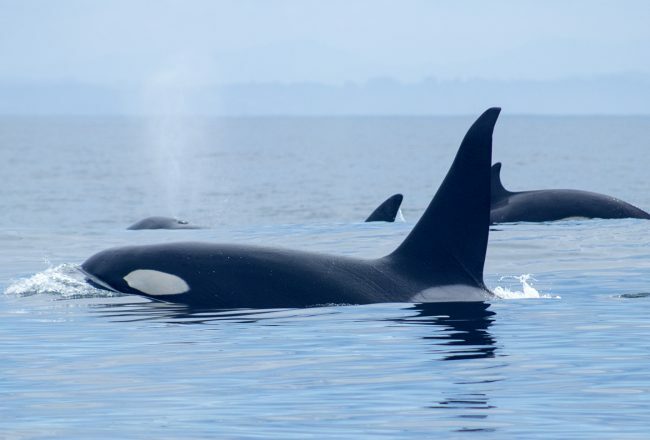 With their sleek, streamlined bodies, they have evolved to swim many miles each day in a vast ocean world that has no boundaries. At Duisburg Zoo they can swim only a few feet before a concrete wall stops them. Two of the dolphins were captured from the wild. Five are the result of the zoo’s captive dolphin breeding program, which provides an ongoing supply of dolphins to be used in shows. These dolphins have never even seen the ocean, and the only world they will ever know is an artificial one made of glass, metal and concrete. The zoo’s dolphin stadium seats 1400 people, and during high season the dolphins are used in shows four times a day. As soon as the trainer walks onto the stage with containers of fish, the dolphins start jumping. Immediately, hundreds of spectators applaud, thinking the dolphins are jumping because they are ready and willing to play. But they jump because they are hungry. They know that show time equals feeding time. One of the dolphins is named Ivo. Ivo was captured in 1981 as he was swimming alongside his mother in the Gulf of Mexico. Dolphin hunters that were targeting show-quality dolphins for a growing captive dolphin industry in Europe also yanked his mother out of the ocean that day. Ivo and his mother spent several years performing at the Antwerp Zoo in Belgium. 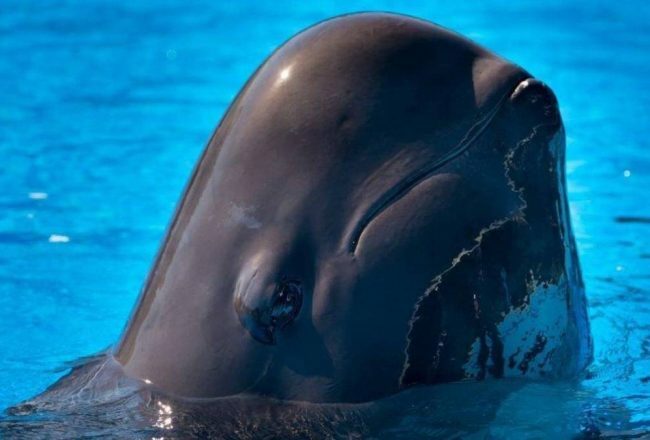 The dolphin stadium in Antwerp was finally closed, and in 1999 both dolphins were sent to Duisburg Zoo. Ivo’s mother died in 2003. Ivo continues to perform in front of spectators who never hear where he came from, or how he ended up in a small tank at a German zoo. All they see are seven ever-smiling dolphins who engage in what they perceive as a session of harmless fun and games. 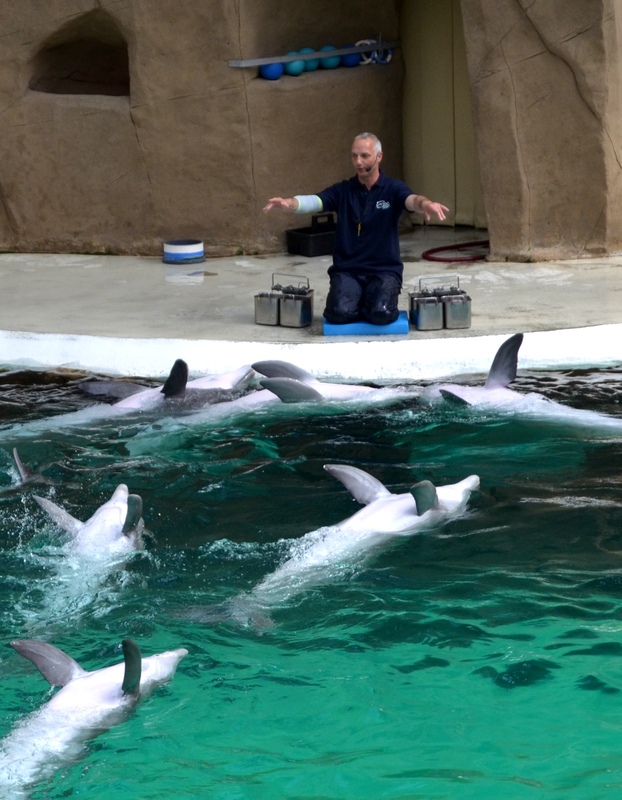 During the entire show, the trainer wears a fixed smile, and his cheerful chatter and upbeat announcements are meant to reassure the paying audiences that a trainer’s relationship with dolphins is based on mutual respect and understanding. His we-are-all-one-big-happy-family performance creates a fake surface of happiness that the spectators willingly accept as honest and real. They are easily fooled, as they have not come to ask questions about animal welfare or make an attempt at seeing beneath the surface of the superficial dolphin spectacle. They have come to obtain 30 minutes of casual amusement and when the show is over quickly move to the next attraction or activity. ”Where are we going next?” a child impatiently asks his mother and pulls at her hand. The dolphins, of course, have no such thing as a “next” destination. Their journey ends here: in a barren, concrete tank inside a stadium where the ear-deafening cheers and applause from spectators fill the air several times a day, day after day, year after year. Removed from everything that is natural and purposeful to them, they will spend the rest of their lives here, and in between shows will be swimming in pointless circles, going nowhere. 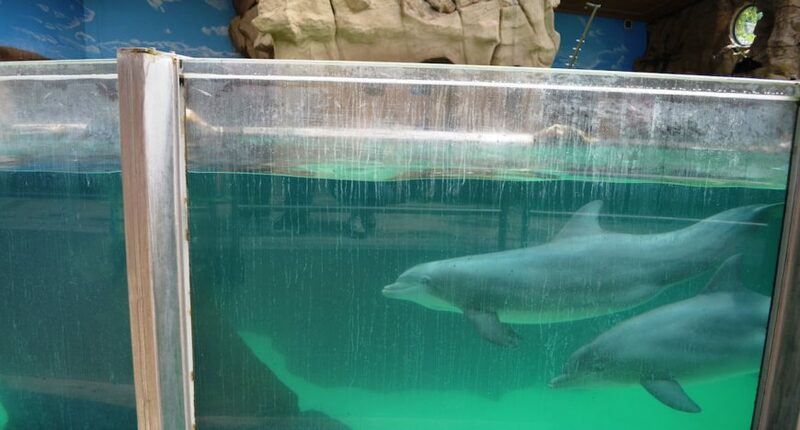 According to dolphinariums, the captivity of dolphins serves the noble purpose of promoting a better understanding of dolphins, thus helping to conserve them in the wild. 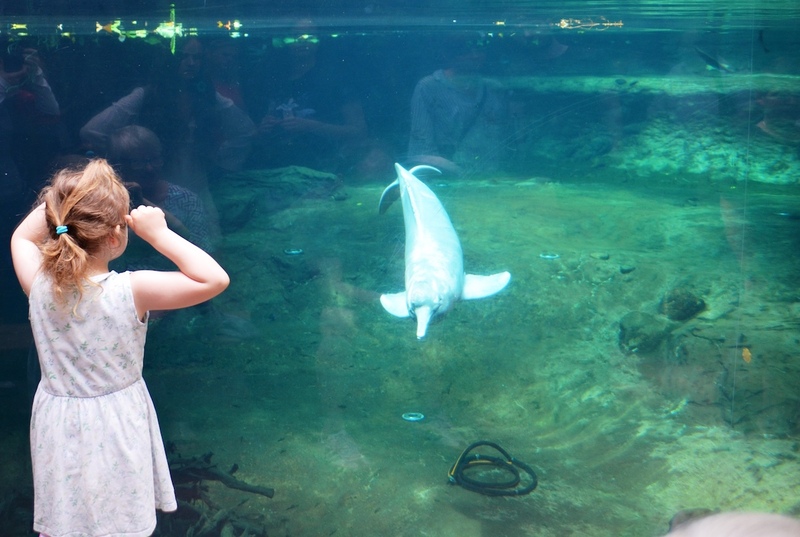 Duisburg Zoo makes a half-hearted attempt at making the dolphin show appear educational. 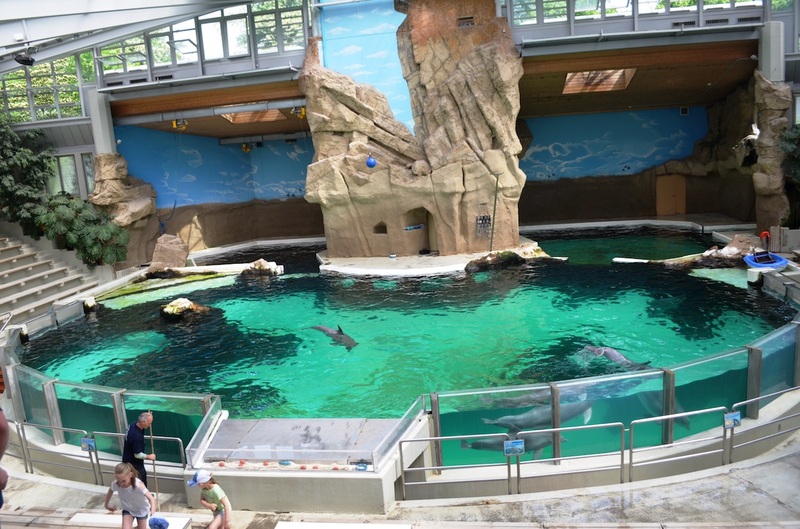 Some posters about ocean pollution are plastered on the wall, and at some point during the show, a dolphin is commanded to beach itself onto the concrete platform. 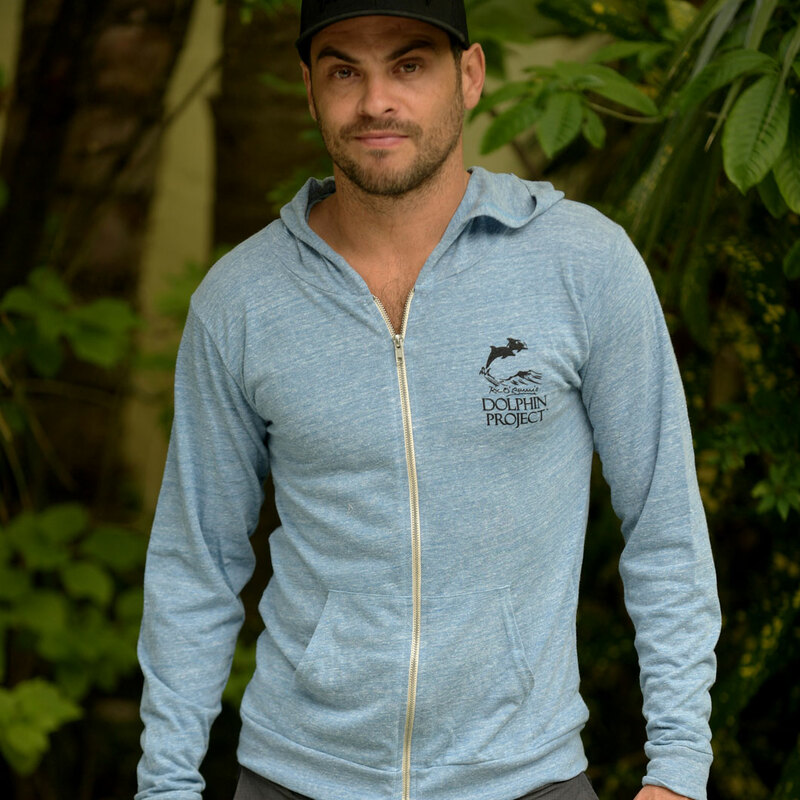 The trainer then points out to the audience where his blowhole is located. Destroying the quality of a dolphin’s life by incarcerating him in a concrete tank to tell people where his blowhole is located is absurd. 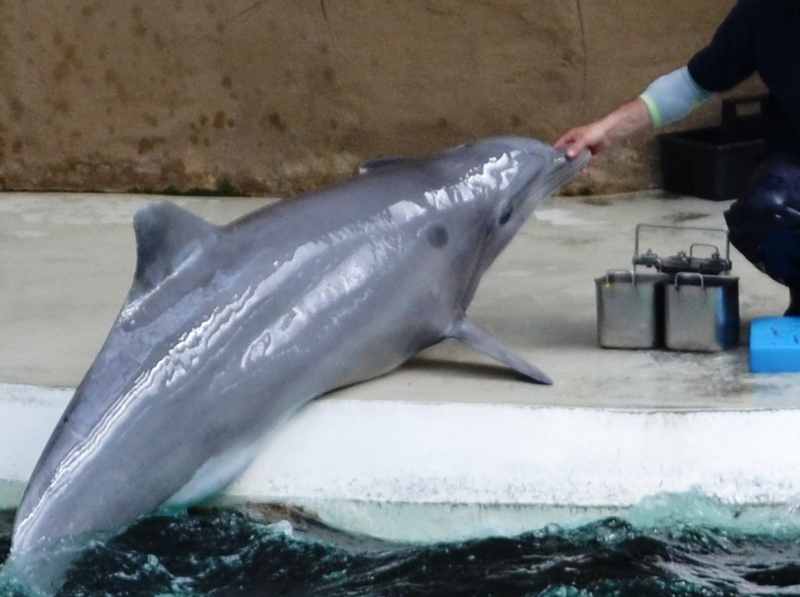 All it does is enable Duisburg Zoo to say, “Look, what we are doing is educational!” But the captive dolphin spectacle does not teach the spectators about the true nature of dolphins. What it does teach them is that humans can treat these beings in whichever way they see fit, even if it means turning once-wild opportunistic foragers of the oceans into begging circus clowns in the name of entertainment. We are living in a spectators’ society, and the dolphins that languish in stadiums all over Europe are a symptom of the resulting consumerism. Hundreds of dolphins have died in these stadiums, and hundreds have been captured to replace them. As I leave the stadium, I look back at Ivo one last time. It is heart-rending to think that he was once roaming the ocean, wild and free. He was surrounded by pod members with his mother by his side. At this very moment, Ivo could be foraging, navigating, exploring and socializing with pod members. Ivo won’t be doing any of these activities ever again. Incarcerated at Duisburg Zoo where he is used in repetitive shows, he will never again experience the thrill of surfing the ocean’s waves, feel the tug of currents, swim for as long as his heart desires, or hunt live prey. Surrounded by barren walls, Ivo will spend the rest of his life jumping on command, tossing plastic balls into the air, and pulling a rubber boat around the tank inside a dreary, roof-covered stadium. 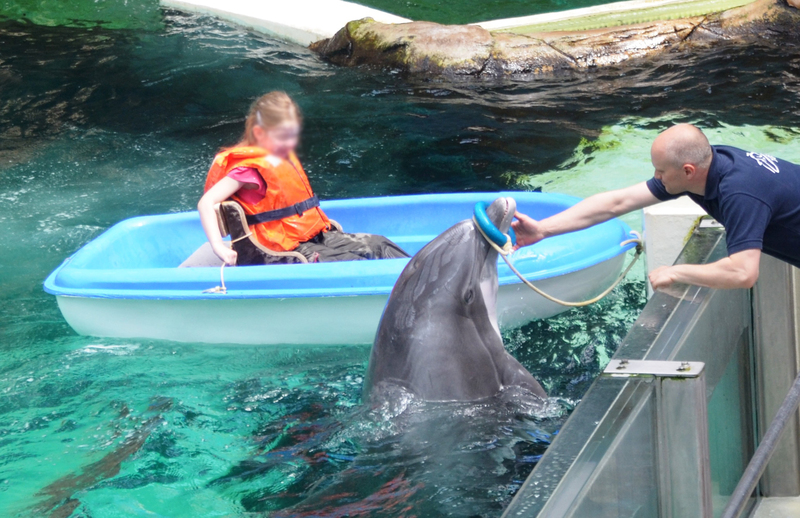 And this, according to the captive dolphin industry, teaches the public respect for nature.